From start to finish, the move of my very sentimental furniture halfway across the country was PERFECT! The crew on both ends was careful, responsive, timely and polite. Everything arrived safely without any damage or delay. 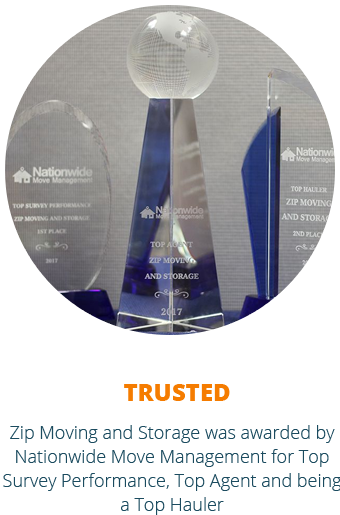 Zip Moving and Storage is the most affordable and best option around the DMV area. They were always on time, handled our things with care, and did an amazing job. I would definitely recommend them to anyone in the area! Thanks Igor, Orlando, and team! Stevan, José, and Milan were fantastic. They moved everything into my house in NE DC in less than an hour. They were exceedingly professional, consistent in ensuring everything went in the correct place. We love them! Thank you, Zip Moving & Storage! Igor, Elvis & Jose were early, fast and personable. They really went out of their way to assist me, my prep sucked, their work shined. Would use them again, except I hope never to make another move. This was my first out of state venture, love my new place! Marco and his team were very helpful, great move without any stress, friendly and they made my move very easy. I highly recommend them for your next move! Is your move long distance or local? Either it’s no problem for Zip Moving & Storage. 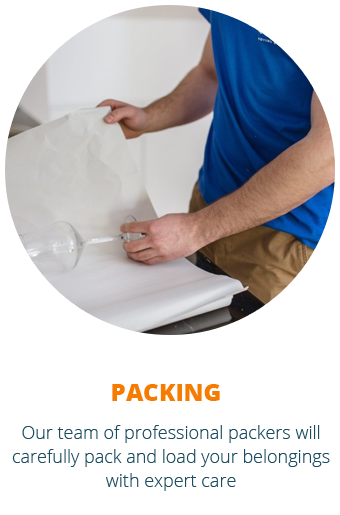 We disassemble and reassemble most of your furniture for a carefree move. Peace of mind for any kind of your move. Safe and protected!